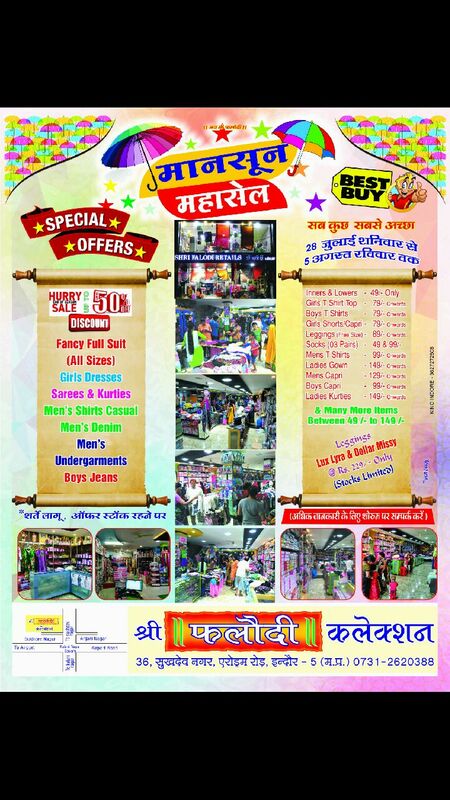 Indore Is Coming up with Online Retails started by Falodi Collections on the Airport Road,Kalani Nagar Area. Falodi is here with added colors and latest pattern of Handbag collection at the very affordable prizes. With the Internet, Falodi has greatly expanded your Opportunities to buy Latest Handbag Collection. All in One Online Shopping App. and seduction Your perfume pick can make him feel special.